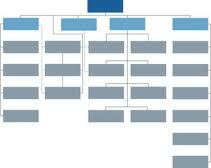 How your company is organized and structured, matters! Is your company structured for effective and efficient operations? Do you have the right people? in the right positions? Does everyone in your organization know who their boss is? Are job titles understood inside and outside your company? 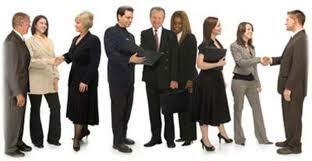 Does everyone in your organization understand what their responsibilities are? These are all questions business owners have to ask themselves. If the answers are not all strongly in the affirmative -- we need to get them there. At Compass Business Consulting, we understand organization and structure and the very positive or potentially negative impact good, or bad, organizational structure can have, respectively. 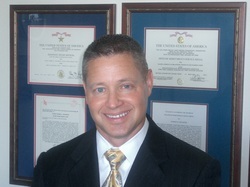 Business, Management and Leadership Consultant Drew Schlaepfer serves small and mid-sized businesses throughout the state of Florida, including Tampa, Orlando, Ocala, Jacksonville, Ft Myers, Naples, Ft Lauderdale and Miami, who have a need for professional business and management consulting in the areas of leadership, management, organization, team-building and coaching. Working with Business Owners and Management Teams, Drew assists in helping company's establish a Solid Foundation throughout their organization. Drew Schlaepfer is a Birkman Certified Consultant who uses the Birkman Method in helping to maximize the potential of all individuals on your team. With over 25 years of leadership and management experience, Drew Schlaepfer helps ensure your company's vision becomes a reality. Let Drew be your compass and help you get your organization moving in the right direction, today!